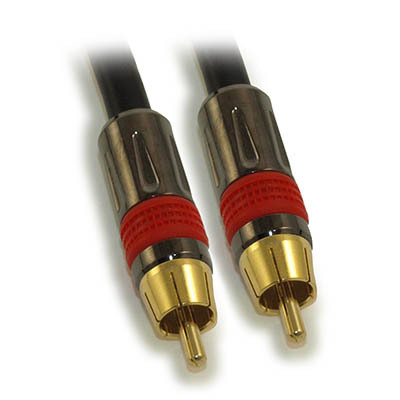 This single wire PREMIUM Gold Plated RCA cable is suitable for S/PDIF Audio Connections (Typically an Orange Connector), Legacy Composite Video Connection (normally with a yellow connector), and Sub-Woofer Connectors. 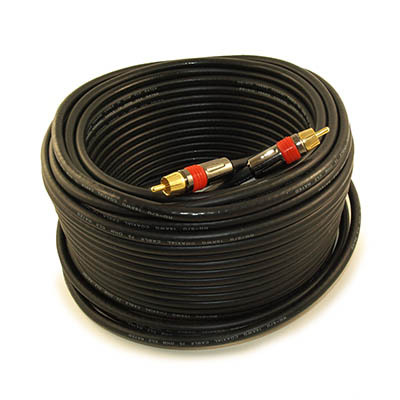 This premium cable has braid shielding to prevent electrical interference and shielded 75ohm coax conductors to maximum audio performance. 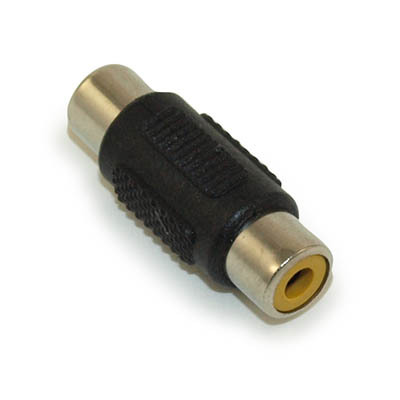 This cable can be bundled together for component audio and video application and also works for sub-woofer applications. It also has molded and Yellow color-coded with gold-plated connectors. 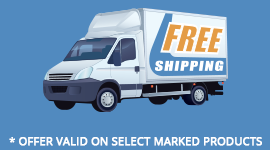 It is RoHS compliant and UL Listed. What is SPDIF? - S/PDIF (Sony/Philips Digital Interface) is a standard audio transfer file format. It is usually found on digital audio equipment such as a DAT (Digital Audio Tape) machine or audio processing device. It allows the transfer of audio from one file to another without the conversion to and from an analog format, which could degrade the signal quality.